SplashData software firm has come out with its 2015 edition of annual “Worst Passwords” list, and for the third consecutive year, “123456” has topped the list of the 25 worst passwords used this year. The second distinction goes to “password”, which has also been holding the position for three successive years. According to SplashData’s list, the third most dubious password is “12345678” which gained one spot from last year. The fourth and fifth worst passwords were “qwerty” and “12345” respectively. The “123456789” password regained sixth position, same as in 2014. Some of the other passwords that made it to the worst list from SplashData included “football”, “baseball”, “welcome”, “dragon”, “master”, “monkey”, and “passw0rd.” The “starwars” also made it to the list of top 25 worst passwords of 2015, according to the data from SplashData. The new data released (via Engadget) also shows that passwords that are based on simple patterns on the keyboard still remain popular despite how weak they are. It’s worth noting that SplashData’s list includes data from a massive leak of passwords that rocked 2015. 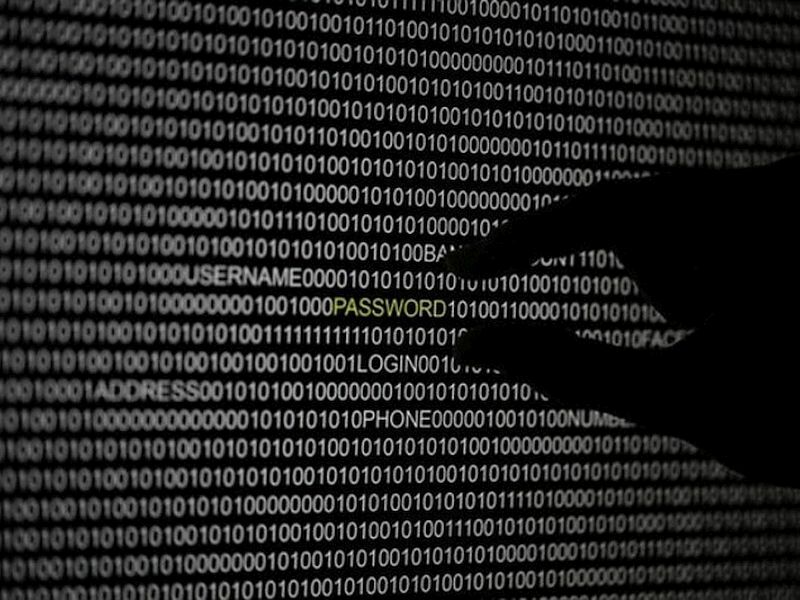 The list compiles millions of passwords leaked or posted online after security breach last year. One of the worst password leaks of 2015 occurred in February, when a security researcher posted a random sampling of dumps consisting of 10 million passwords alongside usernames. The new data revealed by the software firm shows that many people still use weak passwords which are short as four characters and mostly use number of character sequences only. The new “Worst Password” list also includes words like “letmein”, “login”, “princess”, and “solo”. SplashData every year releases annual worst passwords list is its way to spread public awareness about password security. The software firm suggests people worldwide to protect themselves by using stronger passwords and using different set of passwords for different websites.